Yesterday, Facebook has made an announcement in their blog post that the company will soon start displaying stories in the newsfeed that are linked to faster loading webpages or websites. This means that the company will change its algorithm for the newsfeed and will soon start favoring faster loading websites over the slower ones. This might be heartbreaking news for the companies that have slow-loading webpages. The new update in the newsfeed clearly indicates that websites built with quick-loading webpages will be favored upon the slow-loading sites. 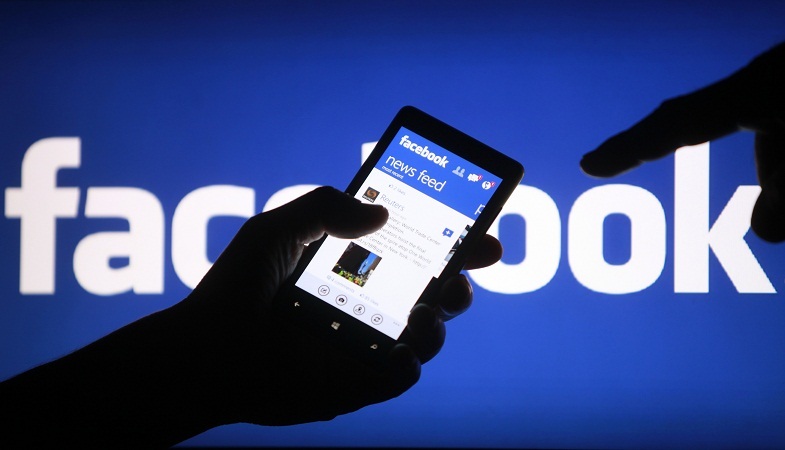 Facebook had already been displaying selected and targeted content to its users for some time but now it will also take the loading time of a website into account and will only show stories on your mobile newsfeed that are linked with faster loading web pages and will abandon those that might take a bit longer to load in the coming months. This change will not happen overnight but gradually. The company believes that this way a user gets enough time to spend on reading the relevant stories. Additionally, in the same blog post, Facebook has also clearly hinted that under the new system, the slower sites will face repercussions and might not receive much referral traffic from Facebook. Therefore, websites relying on older versions need to pull up their socks and improve the mobile site load time if they want to grab enough traffic from this social media giant. However, Facebook did share some helpful tips for the developers to improve the loading times of their sites so they can also reap benefits from the new update. We really do hope the slow-loading sites pick up their required pace and match up with Facebook’s new update. McLaren to be Acquired by Apple?